According to an article published in the Daily Journal of Commerce on September 8, 2016, homes with “green” features sold for 7.2% more than homes that don’t have green features. The brokerage firm Redfin looked at homes in 83 metropolitan areas and found “green” homes sold for about $34,000 more on average. 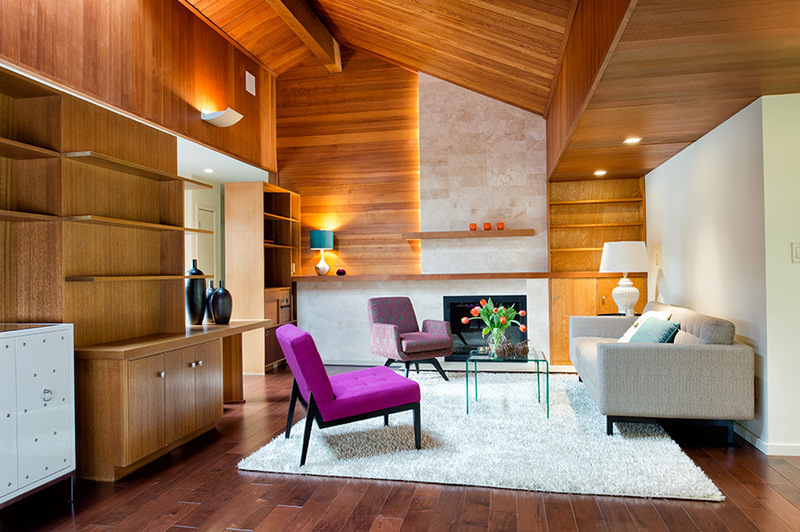 The home pictured above was a renovation and addition of a 1952 Henry Klein designed house. When our firm updated this classic home, lots of “green” features were added as well. More and more clients are asking for homes to be more sustainable, whether new construction or renovation, and the market is supporting this with additional value.